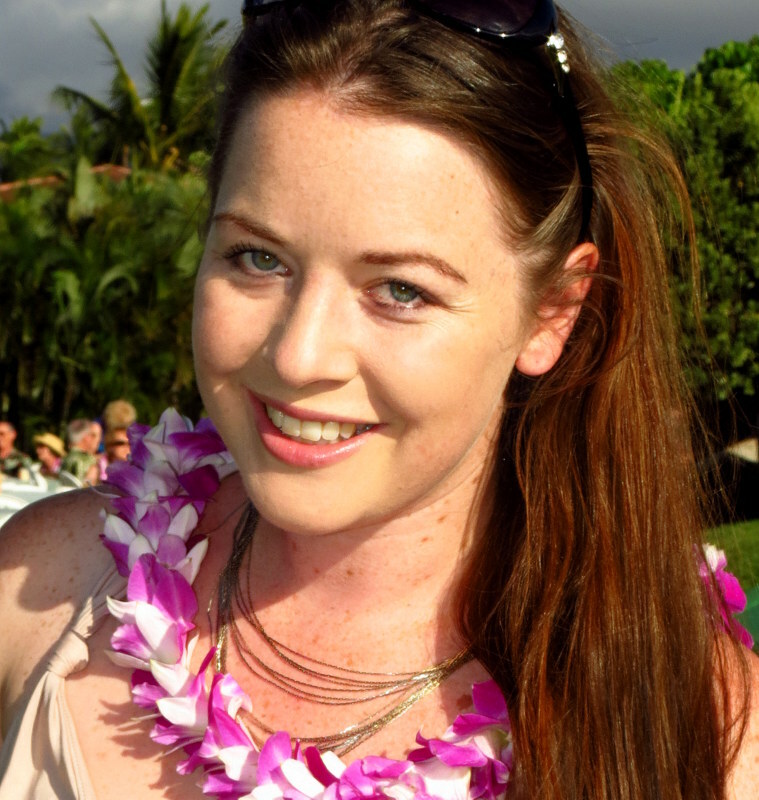 Remember to invest in travel insurance, even if you’re worried about your medical history. Most insurers will consider pre-existing medical conditions, and some may even include them in your cover free of charge. 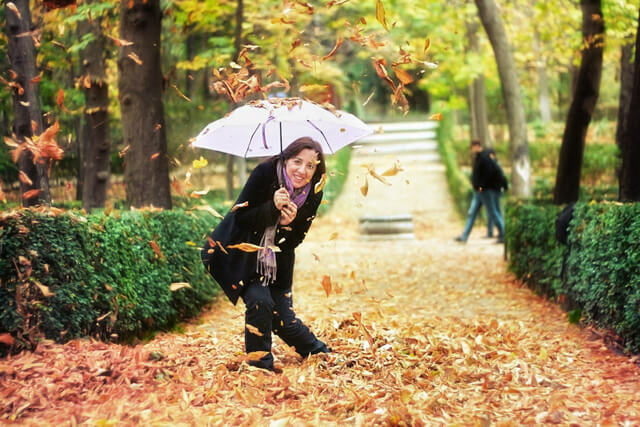 Take a look at Safetrip travel insurance for pre-existing conditions. 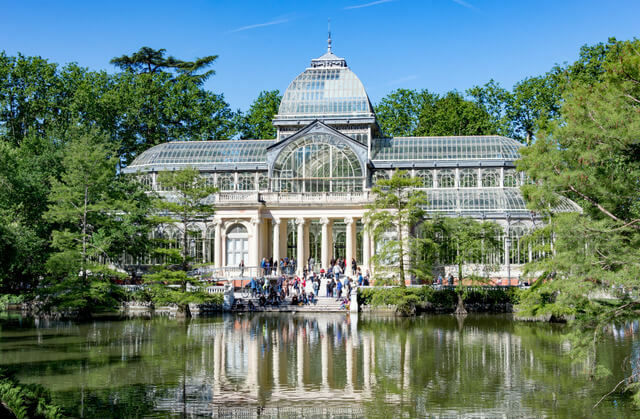 Madrid has many well-known parks, but the one on this list is its most famous: Parque del Buen Retiro is loved by locals and visitors alike, and it’s easy to see why. 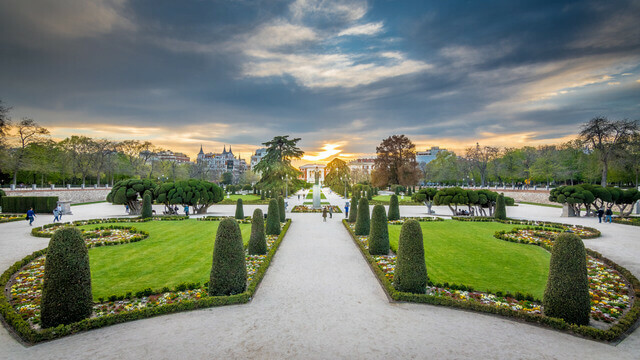 This is one of the largest parks of the city of Madrid, and belonged to the Spanish Monarchy until the late 19th century, before becoming a public park. There is a boating lake, as well as many famous sculptures and stunning monuments. Parque del Buen Retiro is the perfect place to enjoy Madrid’s beautiful weather. If you’re visiting in Summer, keep a look out for concerts that take place in the park. It’s also a great place to enjoy a picnic, people watch, and mingle with the locals. Photo credits from top: dziambel / xiquinhosilva / Juanedc via Flickr. 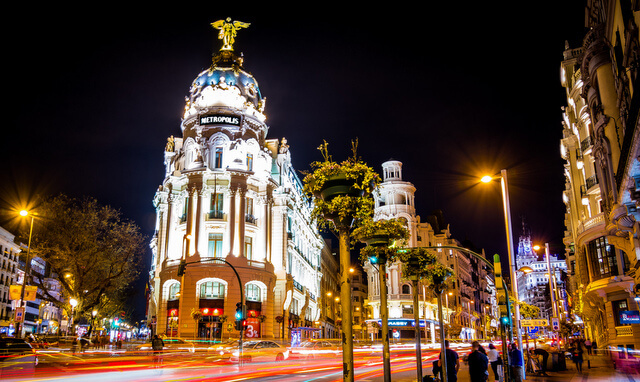 As a city of culture, art and history, it’s no wonder that Madrid is home to some of the world’s most famous museums. 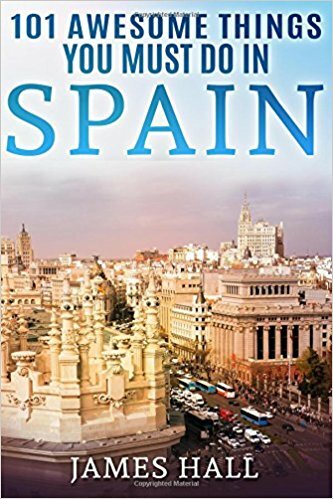 While the city is practically bursting at the seams with museums and galleries, two in particular stand above the rest: Reina Sofia Museum and the Prado Museum. From cultural events that happen throughout the year to stunning collections by world famous artists, there’s something for everyone at these hives of culture. And how do we get in for free? Simply go at the right time. The Prado Museum is the main Spanish national art museum, and is widely considered to have one of the world’s finest collections of European art, dating from the 12th century to the early 20th century. This is considered to be the single best collection of Spanish art. The collection currently comprises around 8,200 drawings, 7,600 paintings, 4,800 prints, and 1,000 sculptures, in addition to a large number of other works of art and historic documents. The free admission period is from Monday to Saturday, 6pm-8pm, and on Sundays from 5pm to 7pm. These times may change at the museum’s discretion. You can check the most up to date admission times here. The Museo Reina Sofía, is Spain’s national museum of 20th-century art. The museum was officially inaugurated on September 10, 1992, and is named for Queen Sofía. It is located near the Atocha train and metro stations, at the southern end of the so-called Golden Triangle of Art. The museum is mainly dedicated to Spanish art. 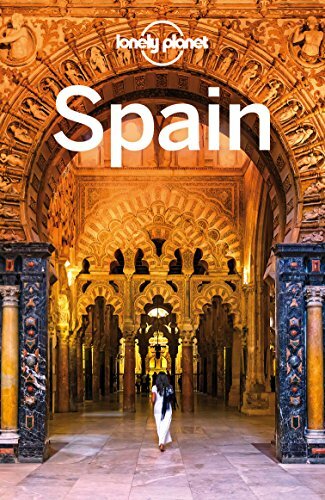 Highlights include excellent collections of Spain’s two greatest 20th-century masters, Pablo Picasso and Salvador Dalí. Certainly, the most famous masterpiece in the museum is Picasso’s painting Guernica. The free admission period is offered to the public Monday – Saturday (excluding Tuesday) from 7pm to 9pm, and Sunday from 1.30 pm to 7 pm. These times may change at the museum’s discretion. Check the most up to date admission times here. Feel like Royalty for the afternoon with a trip to the Palacio. 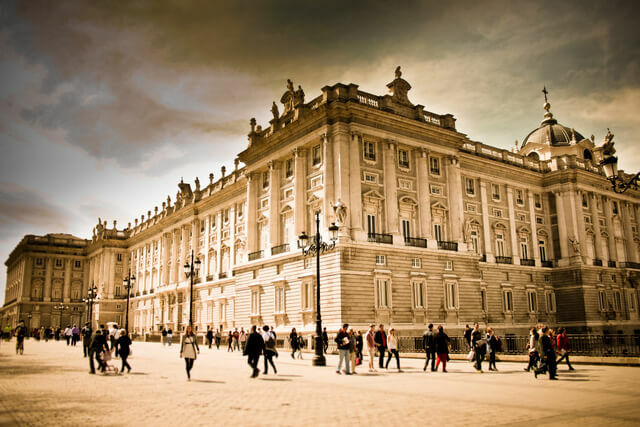 With over 2,800 rooms, Madrid’s royal palace is the biggest palace in the whole of Europe! This is the official residence of the Spanish Royal Family, though is only used for state formalities these days. 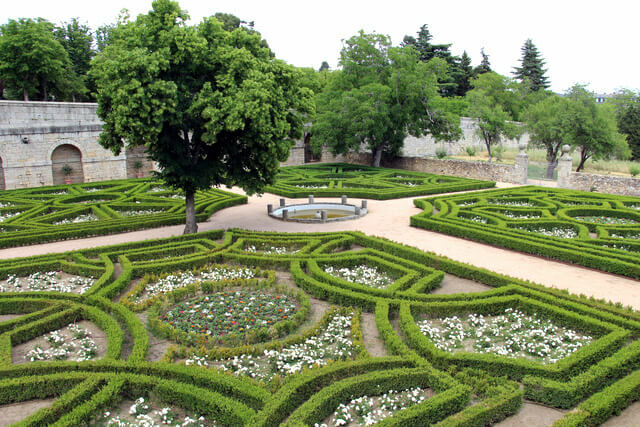 King Felipe VI and the Royal Family do not reside in the palace, choosing instead the more modest Palace of Zarzuela on the outskirts of Madrid. A walk around this breath-taking building is a wonderful treat, and totally free. It’s 10 € to actually enter, though they have free admission on May 18 for International Museum day, and if you’re a European Citizen, you can get in for free from Monday to Thursday from 16 to 18 h. (October to March) and 18 to 20 h. (April to September). Check more admission details here. Also known as Madrid’s Bullfighting Museum. This controversial sport and tradition is a part of Madrid’s heritage, and its history is worth exploring. If the idea of watching a bullfight isn’t your thing then the museum is the place to go for those who are curious about the sport. From matador costumes to famous paintings, you can also see other curious objects such as rapiers and funnels, monteras, “moñas”, scissors, canes or banderillas, which are part of the history of bullfighting. The museum is located in the Patio de Caballos. Admission is of course, free! I would spend the day at Prado museum during the day and head to Parque del Buen Retiro in the mornings or evenings depending on the season. A home with 2800 rooms – that is like having a city in your home. I assume the royal family lived in a small part and rest was for their staff or team. Can definitely see the parallels you might make to Parque del Buen Retiro and Versailles – I haven’t been to Versailles yet but I’ve heard the gardens are just incredible! Glad you enjoyed it Danik :) Didn’t know that there was a cable car near the palace, so thanks for the tip. Strange that it went to nowhere though! Lol surely there’s some significance, or perhaps used to be – I might check into it – let’s try to solve this mystery lol! I’m sad I missed the Parque del Buen Retiro when I visited Madrid, the lake and conservatory look beautiful. I LOVED the Reina Sofia Museum – seeing Guernica was incredibly special. The Prado was so huge, you need a lot of time to see it – I’d gladly go back as there’s so much more to discover. I loved Madrid, and can’t wait to go back. Sounds like you would absolutely love Madrid Divyakshi! Especially with the mix of parks, architecture and museums. Glad we could share the free admission times – can definitely save a couple of Euros if you know where to look! My favourite of all these would be the Parque del Buen Retiro. It looks so wonderful, perfectly sculpted gardens, a beautiful lake and the monument. What a perfect place to walk around! I am not much of a museum person unfortunately but the Royal Palace is a place I’d like to visit, and explore from the inside as well. The architecture is lovely and I also love to see the interiors of such luxurious places that were once home to royalty. 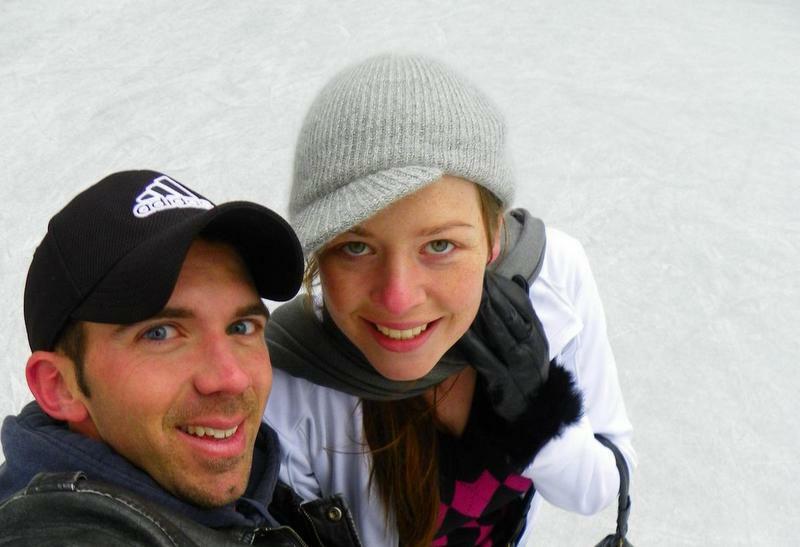 My favorite too :) I really love city parks for people watching and immersing myself into the local scene. As well as the stunning nature and monuments too of course, I’ve found that city parks have a lot of history lessons if you keep your eyes peels for plaques. Hope you have the chance to visit soon! 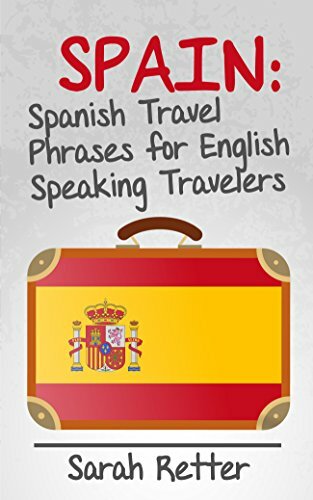 Thanks for putting this quick guide on sightseeing places in Madrid. I am most probably going there in October and this article would come very handy. Besides football, I am a huge fan of parks and museums. I am sure I would totally love The Prado Museum, Reina Sofia Museum, and the Royal Palace a lot. They look like my kinda places to get lost in the bygone era. Hi Arachana, glad we could give you a couple of ideas for your upcoming trip. You’re well set if you’re a fan of parks and museums – hope you have a fabulous trip!